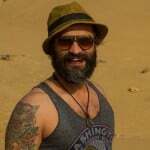 If you think cyberpunk is some new bohemian movement of the current digital age – something I am guilty of doing myself – then you are as far from being correct as a hippy would be from a drug-free lifestyle. Cyberpunk is actually a subgenre of science fiction, in which the setting is futuristic and often dystopian as well. Technological advancements in such a society are at their peak, along with the disparity between the haves and the have-nots. On the other hand, morality becomes the primary victim; the one thing close to hitting rock bottom. If Blade Runner is the first movie that comes to your mind after reading the aforementioned explanation, then voilà! You have hit the bullseye. You have correctly identified one of the cinematic works of art associated with this particular genre of fiction. The Matrix trilogy and the anime, Akira, are a couple of other big names belonging to this particular subgenre, and can rightly be termed as cult classics. But there is a new kid on the block vying for the same kind of attention. Adapted from Richard K Morgan’s 2002 novel of the same name, Netflix’s Altered Carbon is the latest offering from the cyberpunk stable. The sci-fi noir mystery, with its 10-episode long season, is a heady mixture of Ridley Scott’s 1982 classic, Blade Runner, and Roman Polanski’s noir masterpiece, Chinatown, with HBO’s hugely popular TV show Westworld thrown in for added measure. 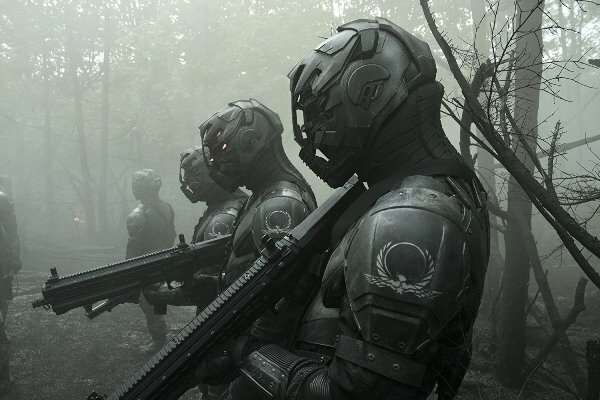 Before delving deep into reviewing Altered Carbon, I find it essential we discuss some of the vital components of the world from which this tale originates. One of the major technological advancements the Altered Carbon universe can boast of is known as a ‘stack’. This little metal disc contains the digitised version of a person’s consciousness, and can easily be popped inside the base of their skull. As long as the stack is kept safe, a person’s consciousness can be downloaded into a new body. This roughly translates into human immortality, provided you can financially afford a new body – ‘sleeve’, in Altered Carbon lingo – for your stack, once your old figure has perished. The uber rich, who are called ‘Meths’, are also able to ‘needle-cast’ – upload, in simple words – their consciousness to a cloud satellite. This way, even if their stack gets destroyed, they can continue to live forever. In the year 2384, in a future Californian megalopolis, Laurens Bancroft (James Purefoy), one of the richest and most influential Meths, buys a new sleeve for Takeshi Kovacs (Joel Kinnaman). 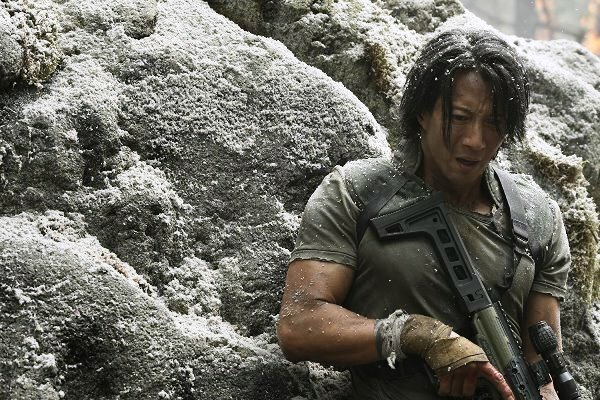 Takeshi is an extremely fierce and a highly intelligent rebel soldier, whose sleeve (Will Yun Lee) was killed some 250 years ago. Takeshi has been brought back by Laurens to investigate his own murder, in which both his stack and his sleeve were killed. Now, since he is a Meth, he already had a backup needle-cast stack, plus a lot of sleeve clones to jump back into. However, since Laurens has no recollection of his murder, he wants Takeshi to investigate it, with his wife and kids leading the suspects’ list. The sleeve that Takeshi’s stack is now housed in previously belonged to a man called Detective Ryker. His partner and girlfriend, Lieutenant Kristin Ortega (Martha Higareda), is now following Takeshi’s every move, and together the duo is led down some really dark figurative and literal alleys. 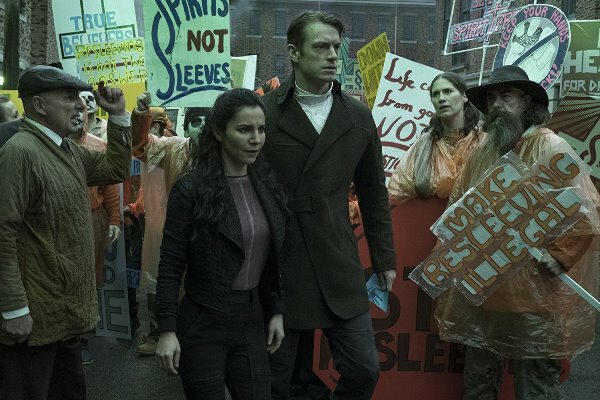 Despite the spectacular futuristic look and feel that Altered Carbon possesses, it is the old-fashioned mystery at the heart of the narrative which makes the show stand out. The victim was all alone – locked inside his study – when he was killed. An intriguing whodunit in even the most ordinary of settings, but add in a 24th century California to the mix, and you have got a surreal experience arguably beating anything on TV at the moment. And if this lethal combination of sci-fi and mystery noir is still not enough for you, there is always the thought-provoking philosophy of identity and faith vis-a-vis immortality. Moreover, let’s not forget the requisite sexual and violent content, without which the cyberpunk genre cannot be considered complete. The production design, with all the world-building requirements, is simply phenomenal. As for the writing, the screenplay is intelligent, and considering how a whole new world, along with a murder mystery plot, is supposed to be presented to us in just 10 short episodes, I found the usage of exposition extremely efficient. In recent times, the amount of content Netflix has managed to throw at us can be a little overwhelming. A lot of it, of course, doesn’t really deserve our precious time. 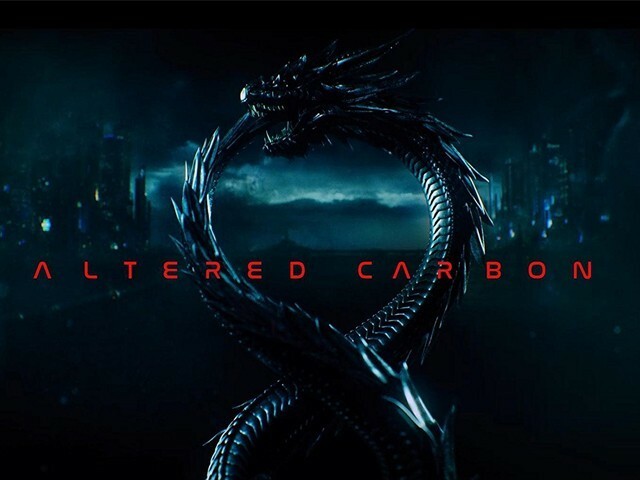 But Altered Carbon is amongst the select few shows that not just merits our attention, but perhaps deserves its own cult following as well. Altered Carbon is a big, bold sci-fi extravaganza. 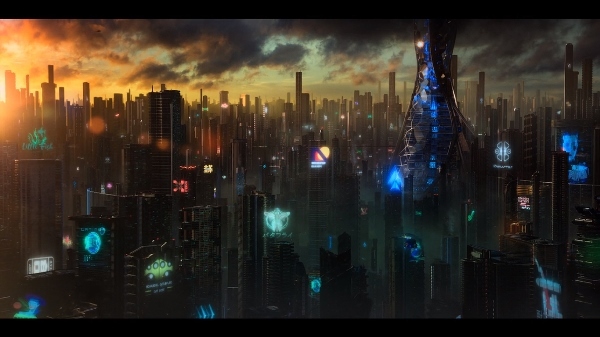 The visual effects are absolutely stunning, the futuristic city, including buildings that extend above the clouds, seeming very real. The rules of the world seem to be incredibly well thought-out and stuck to, though not overly explained, and there’s quite a bit of mystery surrounding Takeshi’s circumstances. The acting is also pretty solid across the board, though I don’t yet see many similarities in personality between Lee and Kinnaman’s portrayals, but Kinnaman totally KILLED it, with the formidably impressive action and portrayal of grief & pain. He excelled at conveying a wide range of emotions.